Apple is facing a great problem to have this holiday season. Due to the demand for wireless earbuds, AirPods are now sold out in most locations across the country. 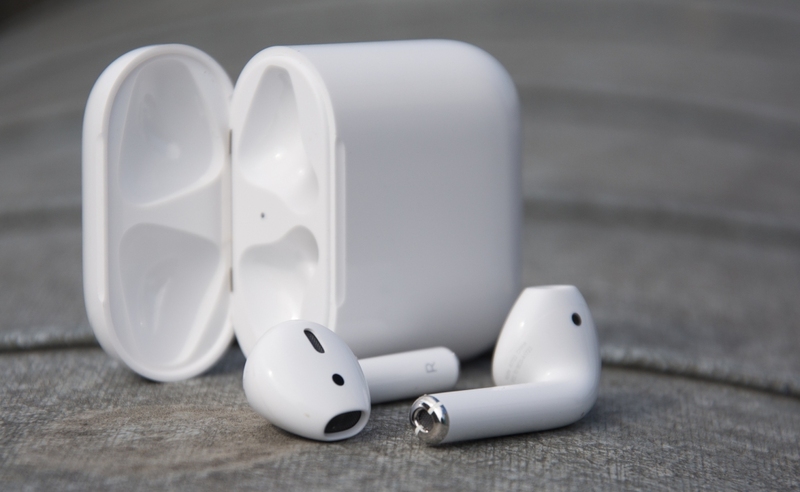 Compared to other wireless options such as the Samsung Gear IconX earbuds, Apple is absolutely crushing the competition in this category with a staggering 85 percent market share. It may seem as though AirPods have been around for quite some time but they only just arrived last year. Following a delayed launch, Apple missed out on the opportunity to sell AirPods during last year's holiday shopping season. This year, Apple is having trouble keeping its products available after launch. Amazon currently has no estimated arrival date for more AirPods. Walmart is also out of AirPods but has third-party sellers listing them with inflated pricing. B&H and Adorama are accepting back-orders but are not providing an estimated delivery date at this time. Best Buy has not listed any date when more AirPods may be available. Target has extremely limited stock in a small number of locations but is not completely out as of writing. Many Apple Stores across the country are also out of stock but some have managed not to sell out on one of this year's popular tech gifts. Ordering online directly from Apple shows January 5, 2018, as being the next date that AirPods will be available. If you happen to be a late shopper looking for a pair of AirPods, it may take some searching to find any left in stock.